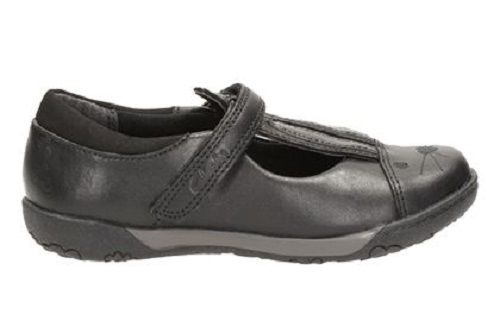 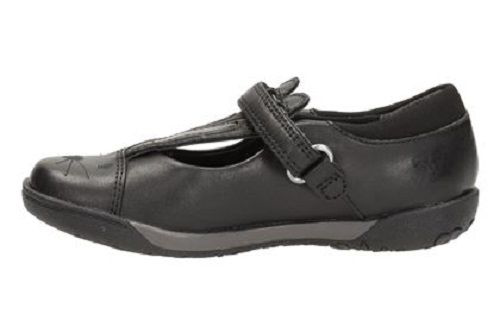 Clarks Nibbles Jig – infant girls shoes are a leather pair crafted to support growing feet. 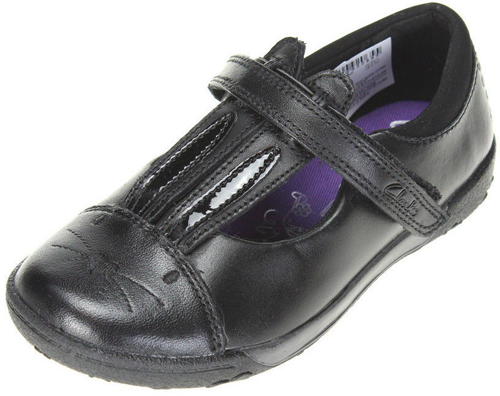 Part of the Clarks Binkies range, these infant girls shoes feature a bunny character, with patent bunny ears part of the cute design. 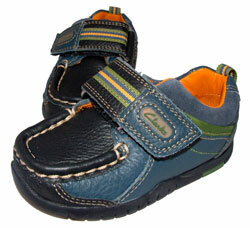 A riptape fastening strap means they can be easily adjusted and secured. 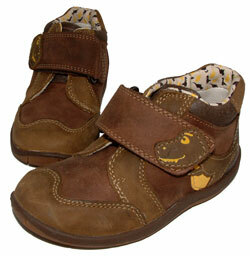 Bumpers to the toe and heel help keep little feet protected from knocks whilst defending against scuffs.